Great people great company I had my roof done in one day after all the BS the insurance put us through. I called OnePro Roofing after Irma. I just wanted to be sure that everything up there was ok. They responded quickly and I was surprised when they told me that everything was fine. I may not have had to use them this time, but I’ll be sure to call them if I ever do. OnePro Roofing LLC is a wonderful company. Not only did they do excellent work on the roof, they have amazing customer service! Angela is amazing, she is so quick to get back to you for questions and concerns. The owner Richard is a all around great guy, he is wonderful with customers and great at what he does, and the project leader Kevin was amazing. I would highly recommend this company to anyone! Did my roof a few months back. Wonderful job! Onepro Roofing went above and beyond my expectations. After the recent hurricane, our roof was in pretty bad shape. Onepro Roofing was extremely easy to work with, even our insurance company thought so. I'd recommend them to anyone looking for a new roof. They finished promptly and were always available to answer any of my questions, in a pleasant, professional manner. A+ stuff. 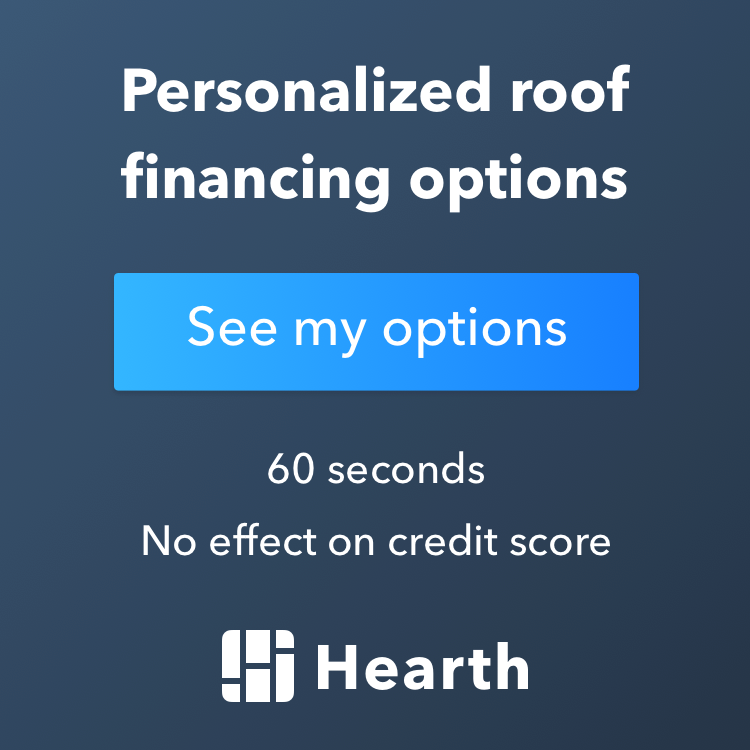 Updated on October 18, 2018 at 2:36 pm by OnePro Roofing.